What impact did Wollstonecraft and More have on understandings of gender? Are either of them 'feminists'? 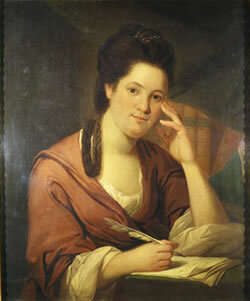 What are the differences between Rousseau's, Wollstonecraft's and More's views on women and education? Are Wollstonecraft's.More's novels or pamphlets better representations of their contributions to the issue of women's rights and duties? Do Wollstonecraft's and More's lives and careers help explain their ideological positions? What contribution did the Enlightenment make to early feminist thought? 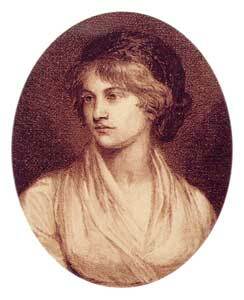 Mary Wollstonecraft, Vindication of the Rights of Women (1792) Chapter 12 'On National Education'.